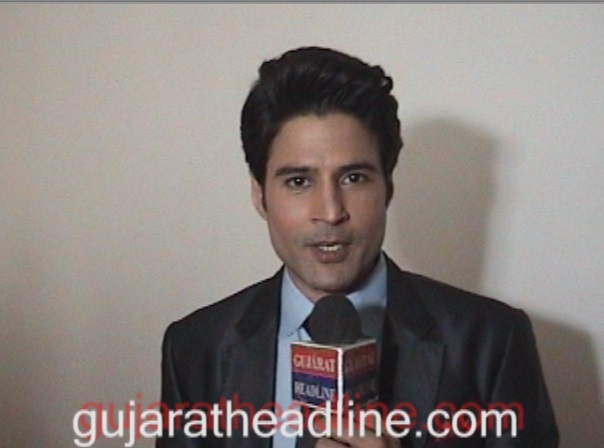 Today, Actor Rajeev Khandelwal visited Ahmedabad with a new concept of Reporter. 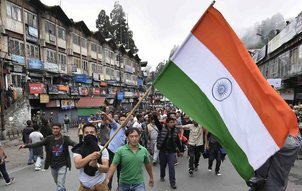 Rajeev visited city after a gap of seven years. Rajeev talked to media and said this is a very new concept of not about News Reading but about a life of a Reporter who has aspirations, challenges, jealousy and love. I hope which my viewers like it, he said. In just 30 seconds how to make news sensational for which people will send their reactions. Coming to Ahmedabad is always special Rajeev added.